Delving into the world of beer can be a daunting task because countless beer categories classify different types of beer. 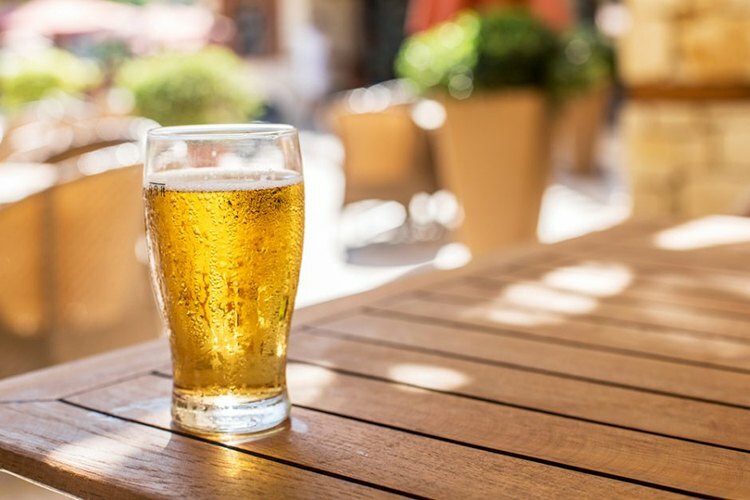 All beer consists of water, yeast, malted barley, and hops, so these various terms regarding beer types and styles can be confusing. To simplify matters for you, beer can be split into two categories- ale and lager. Once you understand the difference between these two beer types, you can continue your education by pinpointing particular beer styles. For instance, ale would be one beer category that includes multiple beer styles with names such as India Pale Ale, porter, stout, brown, and much more. Lagers refer to a range of beer styles that include Pilsners and dark American beers. Sometimes a specific beer style can apply to both lagers and ales, which is why you have to understand the meaning of each one. Below we will go into detail about popular beer types and various beer styles, so you're one step closer to being a beer connoisseur. What Are Most Popular Beer Types? 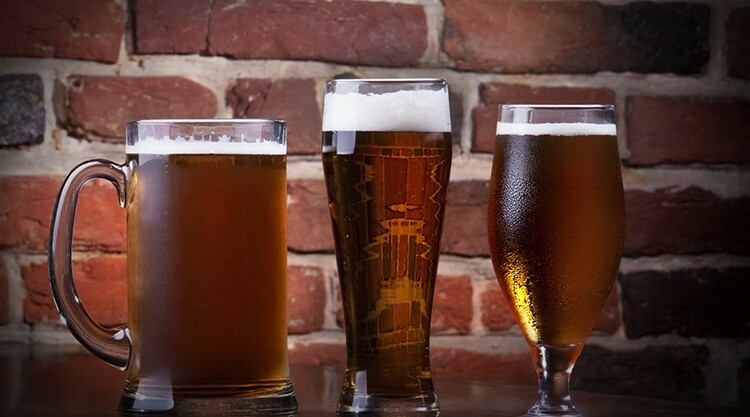 When discussing popular beer types, ales are hands down the oldest type simply because historians have found that it has existed for over 5000 years. The main distinction ales have over any other beer type is that you brew it with top-fermenting yeast at cellar temperature. In regards to flavor, ales have a full-bodied taste that has bits of spice or fruit along with a hoppy finish. The process of top-fermenting along with the increased presence of hops in the wort ensures the ales distinctive taste. 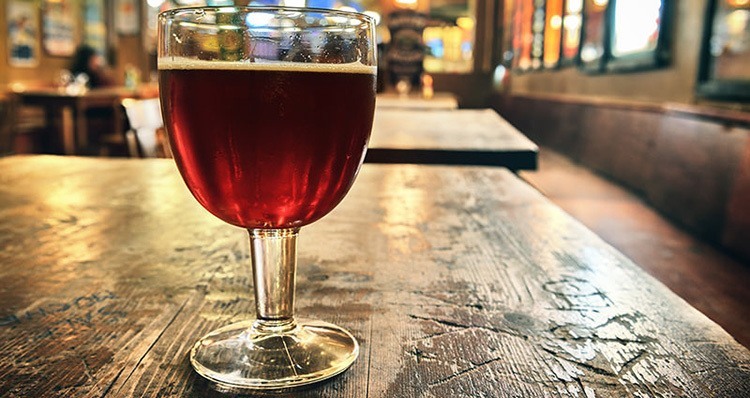 Color-wise, ales tend to exude a darker hue than that of lager. In fact, you'll find ales varying from a reddish amber to a gold color. Also, ales have a louder taste to them when compared to lager. However, the alcoholic strength of both of these beer types is identical. Even though lagers haven't been around as much as ales have been, it has slowly gained recognition for being an international favorite. Above we said that you have to brew ales with top-fermenting yeast. Lagers, on the other hand, you have to use bottom fermenting yeast, which makes a difference in finish and taste. The yeast present in lager was propagated by accident, so it wasn’t until the invention of the microscope that people fully comprehended as to how the yeast strains were cultivated. Lagers are similar to white wines in the sense that you have to ferment and serve them at cellar temperatures. The etymology of the word lager is indeed a German word "lagern" which means "to store." It earned this name because you have to store lagers for several months at a time in temperatures that are near freezing. The longer you age lagers, the more refreshing and smooth it'll taste. There isn’t one specific way as to a lager can look or taste. For instance, it can vary from pale to black and bitter to sweet. 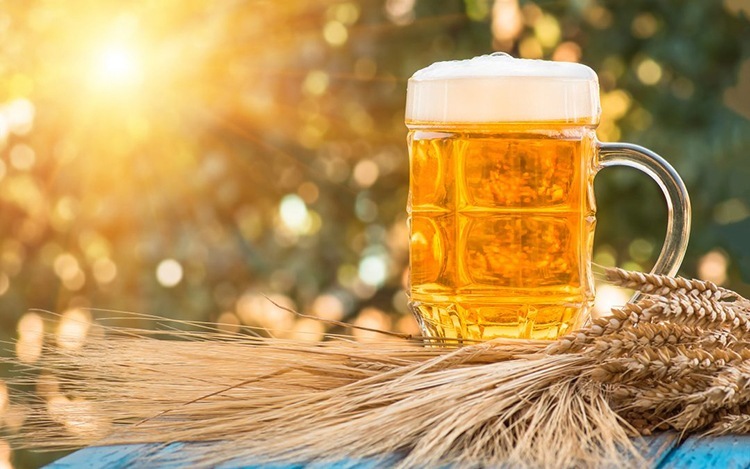 The brew styles of German, Czech, and Dutch lagers are some of the most in demand, but American versions have also made a name for themselves. A majority of lager beers types exude a medium to a pale color, have a medium to high level hop flavor, as well as high carbonation content. From the late 17th to the early 18th century, the stouts we now know today were originally called "stout porters." These were stronger yet full-bodied versions of porters, but most people used the word interchangeably, so porters were sometimes called stouts. It was Guinness who began brewing a porter in the late 1700's, but it's not that anywhere similar to the Guinness we enjoy today. This beer had a high alcohol content of 7.5 percent, which is why the brewery used the term "stout porter" to describe it. As time went on, Guinness shortened the expression to just "stout," and the name stuck. Other breweries were inspired by this style, so beers with a porter resemblance along with high alcohol content earned the name stout. 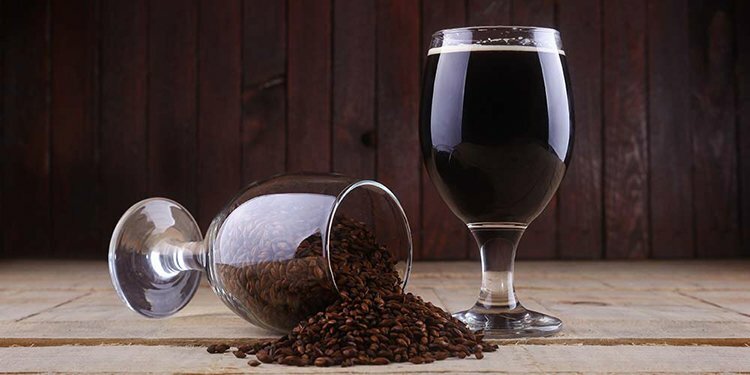 Stouts have a distinct heavily roasted flavor that contains hints of molasses, coffee, licorice, and chocolate but isn't sweet to the taste buds. The dark coffee flavor is due to the unmalted roasted barley. The color of the stout beer is incredibly dark with a tannish/brown head. Unlike the other types of beer mentioned above, this one has no obvious hops flavor. Other than porters being weaker versions of stouts, brewers agree on another difference between stouts and porters. The main difference between the two is the specific kind of malt that’s used to brew these beer types. To brew a porter type of beer, malted barley is used, which differs from the unmalted roasted barley that you need to brew stouts. A porter has a dark hue to it that resembles the color black. When you take a sip this type of beer, you’ll notice a fruity yet dry finish that is a weaker version of a stout. Malts tend to have a dark and sweet flavor since they come with hints of toffee, nuts, dried fruits, and caramel. Its body can vary from being light to full, and its ABV can range from low to high. You can readily identify a malt beer based on its color since this beer type can have dark brown to copper hues. Being able to pinpoint a particular beer type is simply the beginning since you can also figure out the beer style of a beer type. Now that you know the basic beer types, you can move on to comprehend beer styles. When you understand beer style terms, you can then distinguish to the overall character of a beer type along with its origin. 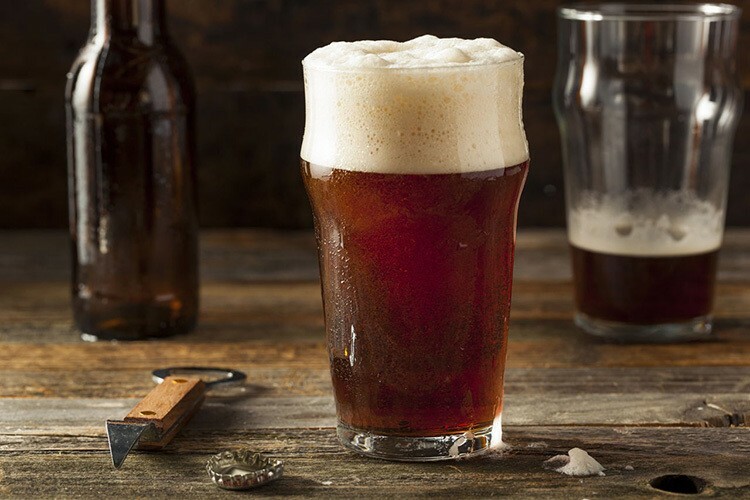 Beer styles are constantly evolving, so its great to know the basis of what each style means. As the brewing process for particular beer types changes, the definition of the styles will adjust accordingly. The beer styles below will serve to function as the foundation for your beer knowledge, so pay close attention. 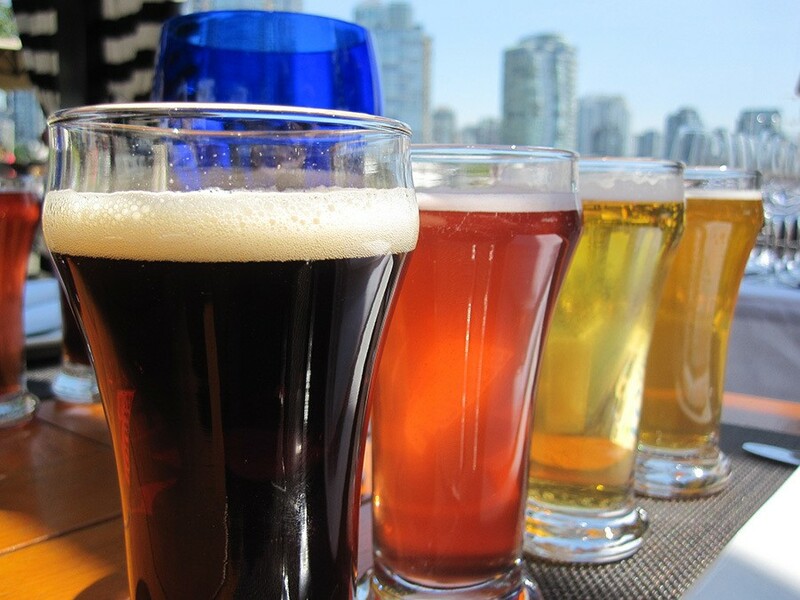 Most beer styles refer to a particular beer type, which is either an ale or a lager. If you can specify a beer to be a lager or an ale, it could still be one particular style- an Amber beer. 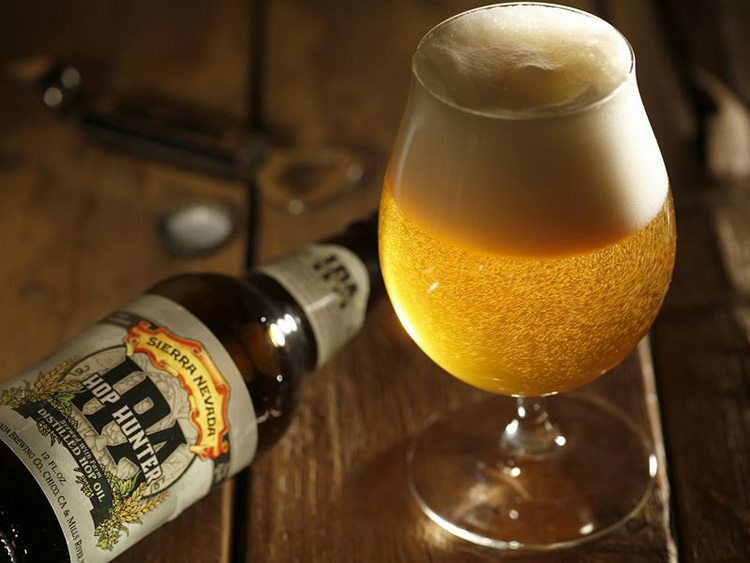 Take a whiff of an Amber beer, and you'll be hit with a subtle presence of caramel and malt. If the beer has an intense fruity aroma as well as a reddish tint to it, that is a sign that it is an Amber Ale. Blonde ales have a distinctive pale color that varies from straw to light amber. In regards to taste, it has a dry finish, but there is some sweetness present due to the malt used in the brewing process. 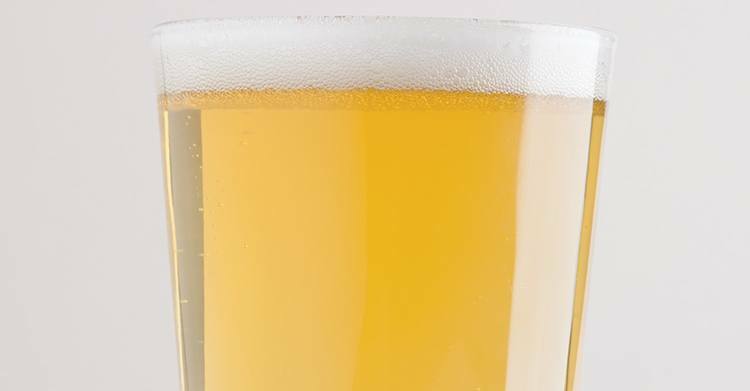 Ales that have a dry finish also tend to be crisp, so you should expect blonde ales to have high carbonation levels. Hops play a role in this beer style having a low to medium aroma and bitterness. In general, this is a smooth beer style that has no notes of extreme bitterness. Some Blonde ales have fruity notes to them, but that’s not a defining feature of this beer style. 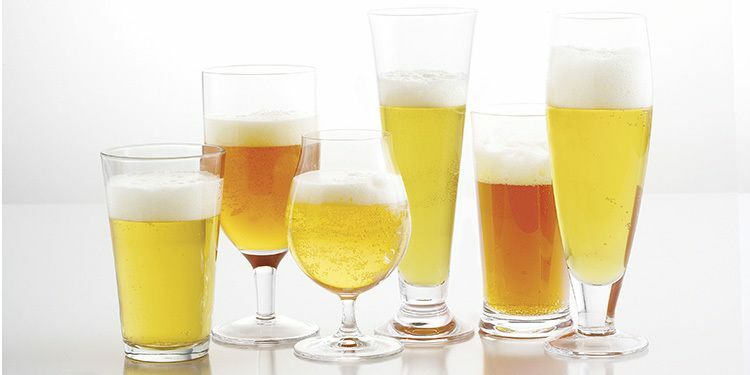 Ultimately each country brews their Blonde ale adhering to their particular recipe, so a North American version won’t taste the same as a Belgian or Brazilian one. Brown ales can refer to either American Brown Ales or English Brown Ales. Both types of beer have their own characteristics, so you’ll have to give each a sip before you decide on which one you prefer. American style brown ales have deep copper to dark brown color while the English version has a lighter hue to it. All brown ales will have hints of chocolate and caramel flavors. 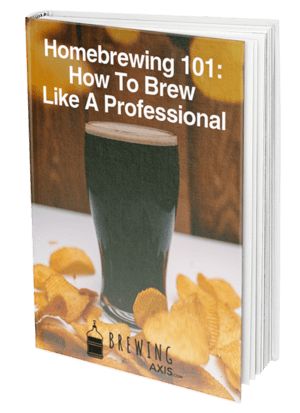 The area of brewing determines how malty, citrusy, and nutty the brown ale is. Keep in mind that the American version will have a hop aroma that is present in low levels, so the taste between the hop and malt elements stays balanced. Cream ales first emerged in America in the 1800’s, but lost popularity once Prohibition came into effect outlawing all alcohol sales in the country. Once prohibition ended, people were shifting towards lagers, since most forgot the brewing process of cream ales. Nowadays, craft brewed cream ales are as close as we are ever going to get to one of the few famous American beer styles in existence. A true Cream Ale has a golden to pale color that is superbly clear with a medium to high carbonation levels. It has a subtle aroma that includes a balanced mix of malt and hops. Specifically known as a British type of beer, the dark ale has a medium brown chestnut color and a robust yet sweet character, which are its defining features. The brewing process involves combines yeast with a mixture of malts, along with hops that allows it to give off a slight fruity aroma. The base style of the fruit beer will ultimately determine the color, appearance, and mouthfeel. For the most part, you can categorize fruit beers along with ales, but they don’t necessarily adhere to the standard ale characteristics. For the fruity flavor to be the dominant aspect of this beer style, both the presence of malt and hops is minimal. The English had to come up with a solution in regards to the Pale Ale beer being undrinkable by the time it reached their soldiers in India. The answer was an India Pale Ale, which is basically the Pale Ale but more hoppy. The extra hops made it possible for the beer to survive the long journey to India. This beer style has a copper color that has distinct citrus, floral, and fruity characteristics. It is excellent to pair with spicy food, which explains why it became so popular to pair with Indian cuisine. Now, you can impress everyone at the bar, including the bartender, with your beer knowledge. Even when you go shopping for beer, you'll be able to have a basic understanding of what to expect taste wise just by reading the beer type and style on its label.